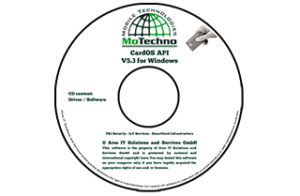 CardOS V5.3 is a multifunctional native smart card operating system, which is extendable by customized packages to amend or adjust the operating system functionality. In addition the authentication framework is a flexible option to realize authentication protocols by using configuration data. With the ICAO functionality (ICAO Doc 9303) CardOS 5.3 is suited for contact based eID projects based on BAC and EAC protocols. CardOS 5.3 offers state-of-the-art crypto algorithms with AES, SHA-2 and elliptic curves. The ISO compliant security architecture of CardOS V5.3 supports access rules in expanded format. Atos CardOS API middleware is available separately and provides the best integration to standard applications on Windows, Linux and Mac OS X. 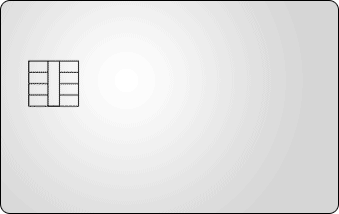 ` True random number generator. ` Fast, selectable card communication with up to 436 kbaud. CardOS 5.3 is based on the innovative digital security technology ‘Integrity Guard’ from Infineon and is implemented on the SLE78 next generation security controller platform using SOLID FLASHTM 1 . SOLID FLASHTM products offer significant value add like increased logistic flexibility and faster time to market. CardOS V5.3 is available on the chip SLE78CFX3000P providing 96 kByte user memory. Certification covers also the derivates SLE78CFX2400P and SLE78CFX4000P, which are available on request depending on the memory needs of the application. CardOS5.3 is available as smart card in ID-1, ID-000 or Micro SIM format. ` German signature law/ordinance on electronic signatures (SigG/SigV) with respective signature applications. 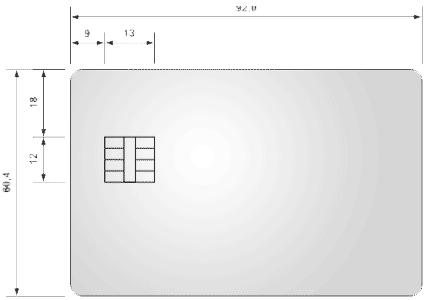 The partly patented personalization and initialization procedures facilitate cost-efficient mass production of the CardOS V5.3 cards as well as high performance, highly secure modification of existing applications and the addition of new applications in the field. ` Integrated security concept for initialization and personalization. ` Restricted Identification (RI) with ECDH.